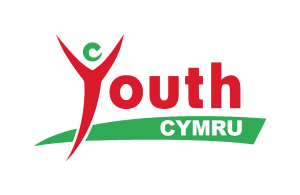 Youth Cymru is a major youth work charity operating within the whole of Wales. Until June 7th 2003 we were known as the Welsh Association of Youth Clubs. The WAYC can trace its history back to the ‘Cardiff and District Federation of Girls’ Clubs’, which was formed in 1934. This means that Youth Cymru has been serving the needs of young people in Wales for over 83 years.. If you wish to view official public documents about Youth Cymru please visit our pages on the Charity Commission website. We work collaboratively with our members and other youth facing organisation to provide unique, innovative and life changing opportunities, projects and programmes, bettering the lives of young people in Wales. We support our members and young people to access and obtain additional resources, providing more choices and chances for learning, development and growth. We provide our members with training, accreditation and the opportunities to develop learn grow and thrive now and in the future. We work with young people directly, consulting listening and responding to what they tell us they need and dream of having. 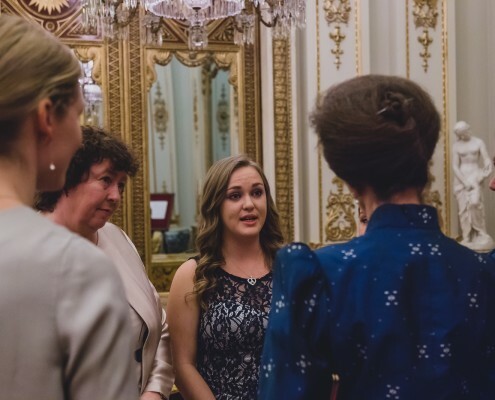 We work with our partners in the UK, Ireland and Europe to build links across nations bringing young people together promoting global citizenship, understanding and cultural exchange. We identify new ways of working, evaluating and monitoring all that we do to assure quality, and to be proactive and innovative in the sharing of good practice and learning. Young people’s rights and participation are the bedrock of our work. We challenge inequality and discrimination supporting organisation to work with young people in a way that recognises and respects their authentic selves and individual experiences. We work creatively to support young people to identify and address their concerns and aspirations. Our links with leading arts organisation assures we can give young people creative and expressive opportunities. Our network brings together voluntary and statutory organisations to make the most of resources, share expertise and prioritise collaboration and partnership. We have a long-standing history and foundation but we are also flexible and able to respond to a changing sector and their need.